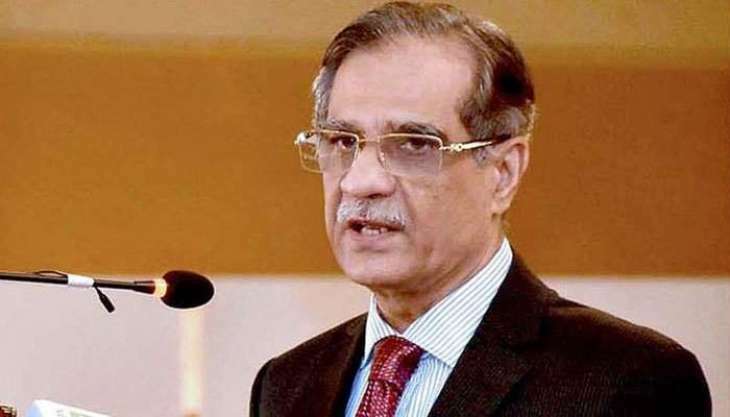 ISLAMABAD: A complaint was filed with the Supreme Judicial Council (SJC) on Saturday against Chief Justice of Pakistan (CJP) Mian Saqib Nisar for dismissing a petition without a just cause. The complainant, Advocate Ali Azim Afridi, said that on May 3, he had filed a petition in the Supreme Court challenging Judge Mian Hassan Gul Aurangzeb’s appointment to the Islamabad High Court (IHC). Afridi complained that when he was narrating the petition in Justice Nisar’s chamber, the CJP questioned whether he was the son of retired judge Azim Afridi of the IHC. To this, the advocate replied in the affirmative. “The said response uninvitingly irked Justice Saqib Nisar, who dismissed the case in the like terms, ‘Case dismissed, dismissed and dismissed’,” the complaint wrote. Afridi wrote that when he tried to point out that the right of hearing is a fundamental right provided for in the constitution, this too piqued Justice Saqib Nisar and he asked Afridi to leave his chamber. Afridi then penned 13 questions which raised concerns regarding the conduct of a judge. The petitioner alleged that keeping the said incident in mind, questions arise over how a person occupying such a powerful office can dismiss petitions without giving just cause. Each question begged intervention from the SJC in the matter.